Take your corporate match to the next level! From team building sporting events to company-wide marathons, your customized products guarantee you beat the competition. Below is a list of 11 sports-minded promotional products that are built to fit an active lifestyle! These items not only encourage healthy living and boost team spirit but also provide some friendly rivalry to liven up any sporting event. 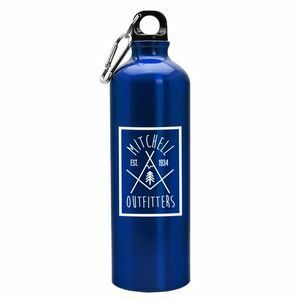 So, whether you are looking to promote your company culture, or simply want to treat your audience to some athletic goodies, rest assured knowing that these items will not go unused. 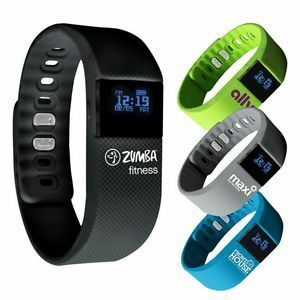 Keep track of your steps with this sleek fitness tracker. This product is the perfect way to inspire your employees to live their healthiest lives. 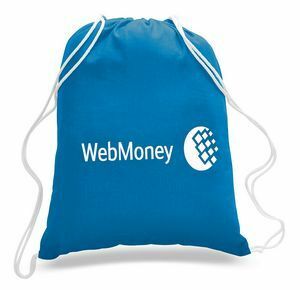 This spacious drawstring backpack is a simple way to showcase your brand and carry your belongings. 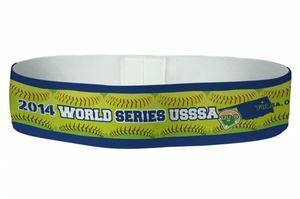 These athletic headbands will keep you dry while also promoting your brand! 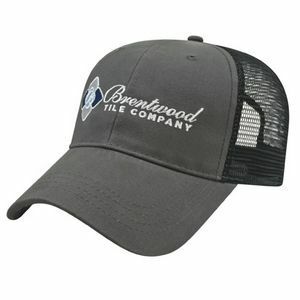 Perfect for summer heat, this mesh hat has plenty of ventilation, while also keeping the sun out of your eyes. 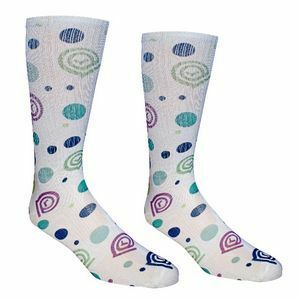 These socks are durable and can withstand long runs or bike rides. Stay hydrated with this aluminum sports bottle that will keep your drink cool for hours. 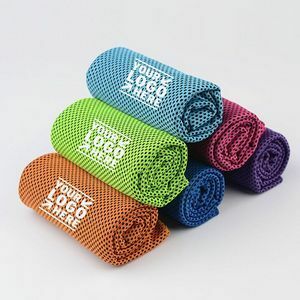 This light towel will keep you feeling cool during those rigorous workouts. 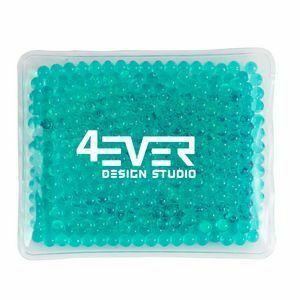 This ice and heat pack is perfect for overworked muscles and will have you back in shape in no time! 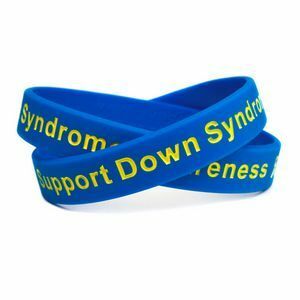 These silicone wristbands are a great way to commemorate a fitness challenge or charity fun run. 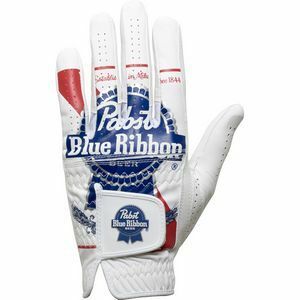 Take your logo to the golfing green with these sports gloves. 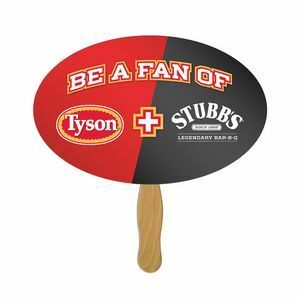 Football fans will have your company to thank for staving off the harsh summer heat during the games. Don’t see the products you were looking for? No problem! Contact us today and we’ll help you find the perfect product.